For the most part, Windows 10 has been quite successful since it’s release. This doesn’t mean it hasn’t had its share of problems, though. Now that we are getting big updates twice a year from Redmond, it seems like there will be unavoidable glitches along the way. I recently upgraded a Windows 10 machine for a client and quickly realized something was amiss when I clicked on the Start button. For some odd reason, several of the default Windows apps were missing. This included News and Weather. I figured I would go to the Microsoft Store and download them again, but the Store was giving me errors. 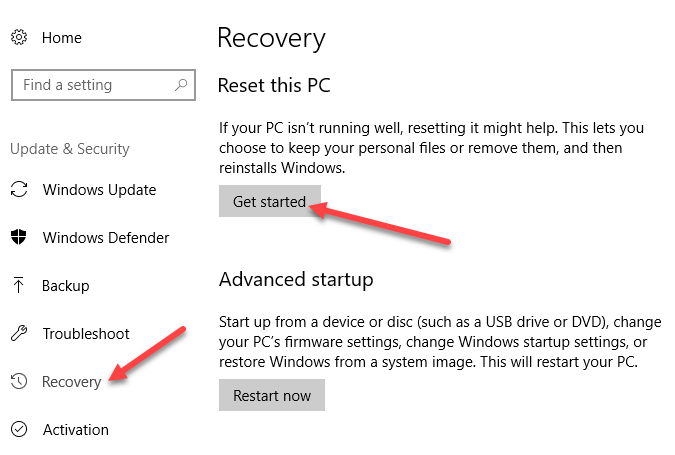 In this article, I’m going to talk about a few ways you can reset Windows so that the default apps come back. The first method I would suggest is using Windows PowerShell to reset the default Windows apps. 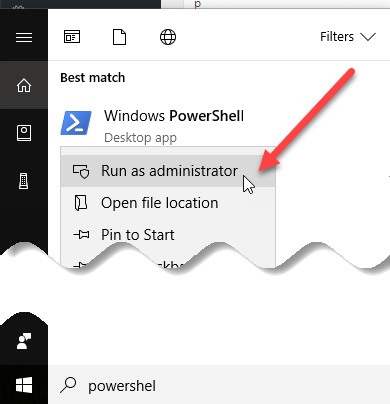 First, open an elevated PowerShell window by clicking on Start, typing in powershell and then right-clicking on it and choosing Run as Administrator. It will take some time for this command to execute fully, so just be patient. If nothing happens for a long time or you get an error message, try to restart the computer and give it another shot. If the above method didn’t work, then another option is to create a new account on your system. If you are signed in using a Microsoft account, it might be a good idea to switch to a local account and then switch back to the Microsoft account and see if that fixes the problem. 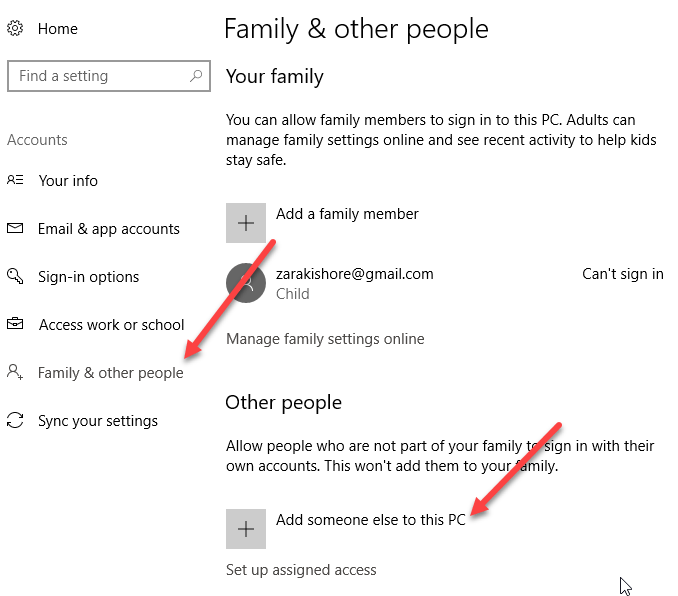 You can add an additional account to your PC by going to the Settings app, clicking on Accounts and then clicking on Family & other people. Click on the Add someone else to this PC option at the bottom. Microsoft is really annoying and will try to get you to add an account using an email address, etc., but you have to click the I don’t have this person’s sign-in information link followed by Add a user without a Microsoft account link. Then you’ll actually be able to create a normal local user account! You’ll have to manually transfer all your data over from the old account to the new one, but it’s better than resetting Windows 10, which is the only other option below. If your default apps, like Microsoft Edge, Microsoft Store, Mail, Calendar, etc., are missing and nothing above worked for you, then the only other option at this point is a full reset. You can do this by going to Settings, Update & Security and then clicking on Recovery. You’ll have two options when performing a reset: either keep your personal files or delete everything and start from scratch. In both cases, all of your third-party apps will be removed. You’ll have to install all your programs again after the reset. Enjoy! WiFi Extenders vs Powerline Adapters – Which is the Best?